Cost-effective advertising and marketing is hard to come by these days, especially for small businesses that might not have large budgets. One way to stretch that budget is by putting graphics on your vehicle. Get your message out there just by getting out there! 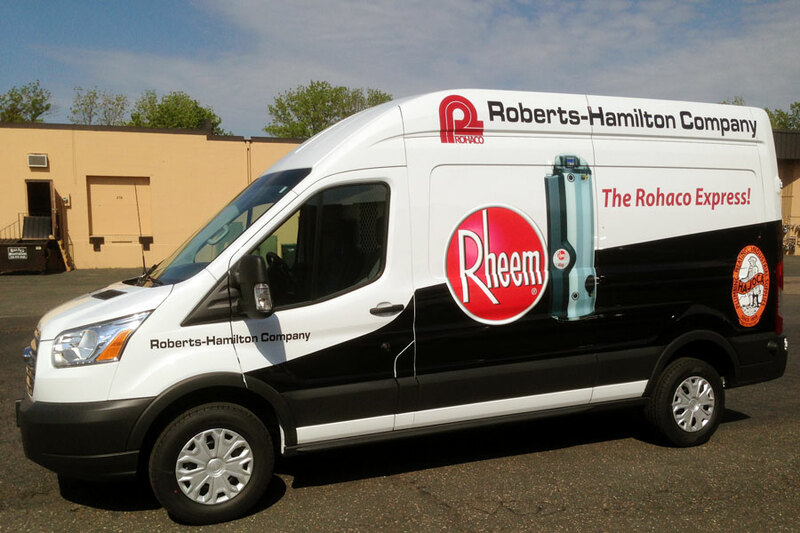 Vehicle graphics can turn your car or truck into a moving advertisement to attract new business – they let you get your message out there, just by getting out there on the road! Maple Grove based April Graphics is the one to trust when it comes to vehicle wrapping and graphics of all kinds. Depending on your company’s needs, we can custom design anything from a simple Logo/City/Phone Number/Web Address graphic to a full vehicle wrap that covers your entire car or truck with your company’s brand colors and logo. 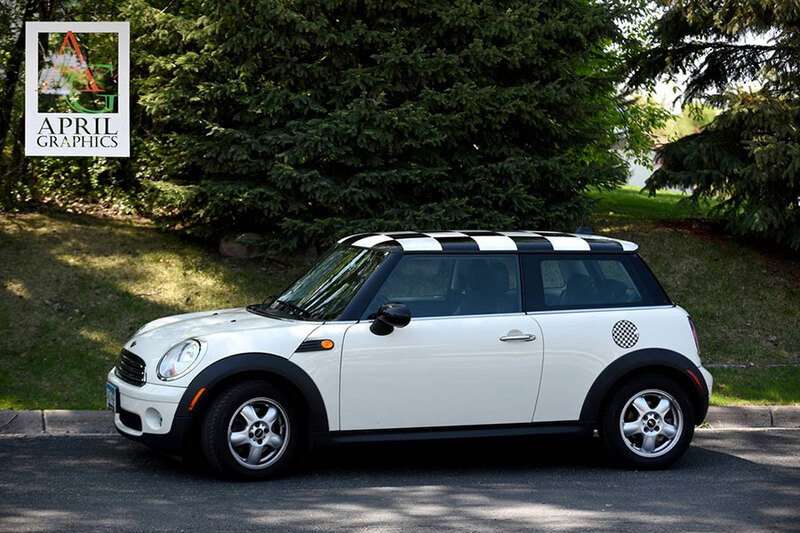 Whether you have a wrap design of your own or want us to create a design for you, our Minneapolis-St. Paul printing experts have you (and your car) covered. Whatever route your project goes, we’ll always make sure the end result is attention-getting and gets your message across at a glance. Visit our Get Noticed page to learn more! 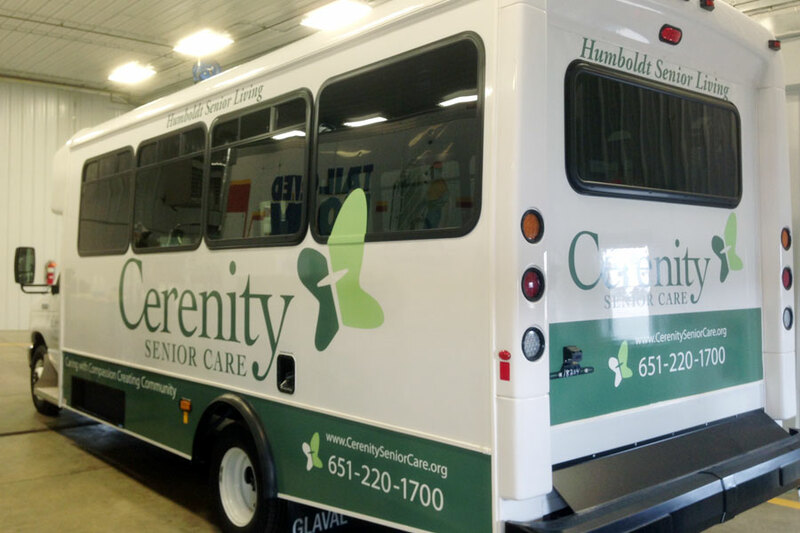 Before we install a vehicle wrap on your car, truck, bus or boat, you will see a computer-generated picture of how the design will look on your vehicle. We can produce detailed drawings for any vehicle type so you’ll be able to see how things look before you make any final decisions. 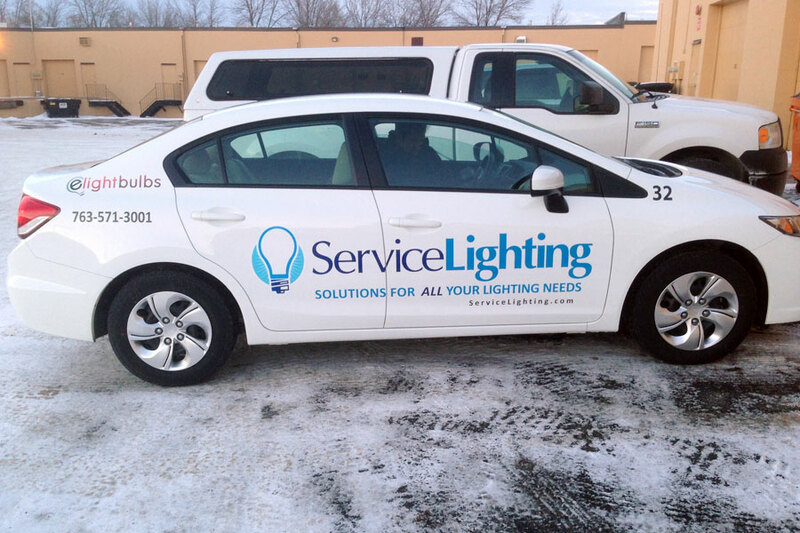 Our Maple Grove team offers free quotes on all vehicle wrapping and graphics projects, along with all of our other services. To get the process started, just give us a call at 763-425-7446, or fill out the contact form on the right hand side of this page. We serve customers throughout the Twin Cities area.